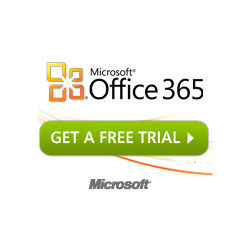 Need a IT Solutions Provider? Oc2Tech Solutions provides you with the Information Technology Solutions you need! What is a IT Solutions Provider? A IT Solutions Provider will assist you in acquiring the solution that best fits your need! Not only addressing the problem at hand but allow for future growth and the ability to work towards a end goal or long term growth plan. At the end of the day all IT Systems need to integrate or at the least be able to work together. Oc2Tech Solutions provide the technology with insight into your business needs. 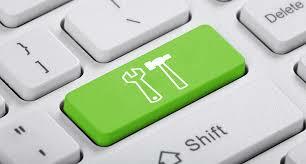 We will propose IT Solutions that is stable, lasting and make your IT experience a pleasure. Software Solutions: to purchase online solutions : it lowers you capital layout and risk. Networking Solutions: invest in up time with a firewall to protect and control you network and users. Hardware Solutions: purchase your hardware with 3 year on site warranty direct from the supplier. 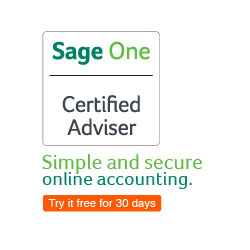 Cloud Solutions: with Microsoft and Sage, all your needs can be available 24/7. 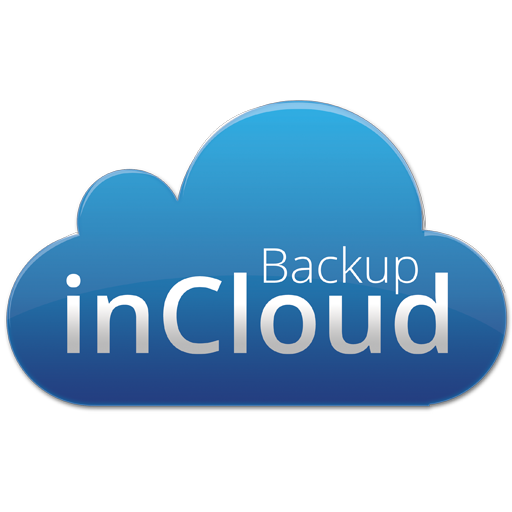 inCloud Backup Solutions: Have no worry with secure online backup daily with incremental backups. Managed Services Solutions: Focuses on Proactive Preventative Monitoring and Maintenance(PPM&M). Oc2Tech Solutions provide IT Solutions on Hardware, software, networking, CCTV and much more. Oc2Tech Solutions, the Smarter Solutions Provider – Call today!!!! Oc2Tech IT Solutions offers Solutions that will achieve your business and computing goals. We take your business seriously and want the best for your business. That’s why at Oc2Tech Solutions we take the time to understand your unique business needs, then provide you with the expert security advice, excellent service, and smart products that will assist your business. Oc2Tech Solutions trust in leading products to provide state of the art technologies from manufactures such as: Dell, Mecer, Asus, Sony, Epson, Samsung, LG, Acer, Brother, D-Link, Duxbury, EPSON, HP, Microsoft, Meissner, MicroTik, and Netgear to name a few. With the verity of guaranteed quality products, we can provide our customers with the technical innovations solutions, they require and deserves.